John Berardi, PhD, CSCS is a founder of Precision Nutrition, the world’s largest online nutrition coaching and education company. Dr. Berardi is an advisor to Apple, Equinox, Nike, and Titleist. Has been named one of the top 20 smartest coaches in the world. And was recognized as one of the top 100 most influential people in fitness. In the last 10 years, Dr. Berardi and his team have coached over 45,000 health and fitness clients and certified over 25,000 health and fitness professionals. Move over, coffee snobs. Here come the coffee hackers. And they're bringing Bulletproof Coffee. Bulletproof Coffee is a newish, pimped-out, high-tech spin on your morning java. It's supposed to help you lose weight, gain energy and become just about invincible. But it's also highly caloric, supercharged with fat and a little sketchy in the proven-science department. So if you're thinking about trying it, read this first -- your BS-free guide to Bulletproof Coffee. Purists use Upgraded™ Coffee, which supposedly has the benefit of being free of mycotoxins (although the science doesn't seem to agree that this is true or if it even matters). The ingredients -- coffee, butter, MCTs -- are whipped in a high-speed blender until the oil emulsifies. The result looks like a latte, tastes like slightly oily, frothy coffee and packs a punch, typically containing 54 grams of fat and 468 calories per cup. So why the heck are people putting butter in their coffee? Sounds a bit weird, right? But fans claim that it comes with big benefits. They say it's satisfying, kills hunger, eliminates jitters often caused by high caffeine intake and keeps drinkers humming all day. Like coffee, but upgraded. 1. BPC is a big cup of fat. Have you heard the news? After years of fat-phobia, the health industry is changing its tune. Apparently, we don't have to be so afraid of fat anymore. And it's about time. The whole "saturated fat will kill you deader than rat poison" hysteria is grossly overstated. A reasonable amount of saturated fat from whole-food sources is fine. Especially if you're eating a wide variety of minimally processed foods, such as veggies, fruits, proteins, whole grains and other healthy fats. But (you could sense that coming, couldn't you?) that doesn't mean that saturated fat is harmless. It's still not a good idea to consume a day's worth (or more) of saturated fat in one shot. Especially if you don't have a well-balanced, diverse, nutrient-rich diet to even things out. So if you're going to roll the dice with an extremely high-fat coffee, go to your doctor and get your blood-lipid indicators tested first. Oh, and by the way, gastrointestinal distress is common with large amounts of MCT and butter. If you want to try Bulletproof Coffee, start with less fat and ease into it slowly, otherwise you'll be running to the bathroom -- quickly. 2. BPC may not live up to its promises. Much of the supposed benefit of BPC is based around medium-chain triglycerides (MCTs). MCTs are a special type of fat that is absorbed into our portal vein and sent straight to the liver, bypassing normal fat digestion and absorption. This means they metabolize quickly rather than getting stored as fat. They may also help boost one's metabolism -- or so some research suggests. But if you look at the research, there's not much evidence to suggest MCTs will actually help you lose weight or improve your body composition. Adding MCTs to a diet won't result in sudden fat loss. Sorry, no miracle cure here. Want to lose fat? You still need to be in a caloric deficit overall. MCTs may have some mild body-composition benefits, but only if they're used in place of some other fat or calorie sources. They won't make you magically leaner. In other words, if you're trying to lose weight, that 486-calorie cup of coffee probably just replaced your breakfast. Most studies suggest MCTs don't make people feel more full or satisfied than other fats. The studies that suggest MCTs could help people get leaner were too short and/or subjective in nature to be reliable. More research is needed before we jump to the conclusion that MCTs can help you lose weight. 3. BPC could distract you from healthy habits. It's easy to get sucked into powerful messages about magic beverages that contain lots of acronyms and offer big promises. 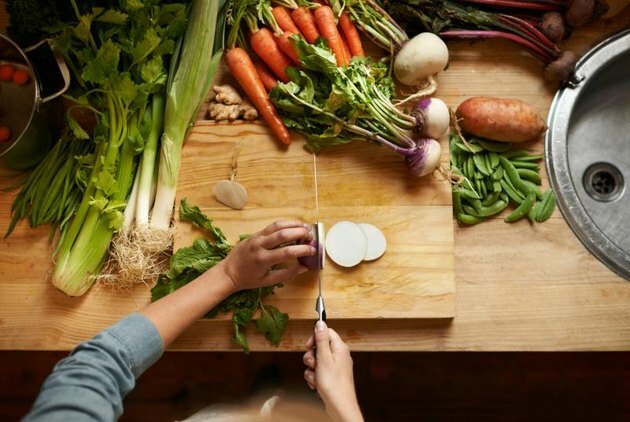 The truth is, we know what works: healthy habits maintained consistently over time. Focus on the big picture. Be clear about your goals, and plan a course of action. Don't get too sidetracked by the latest trend: Play the long game. Get your fundamentals solid first. Before worrying about the small details -- like hacking your coffee -- make sure you're already eating a varied, nutrient-rich diet of minimally processed foods. Balance your fat intake. Don't be afraid of fat, but don't go nuts. And get it from "real food" sources as much as possible, such as coconut oil, dark chocolate, whole-fat dairy and quality meat. Be safe and sane with your diet choices. Pay attention to what you eat and drink and how it makes you feel. Make informed conclusions about what works for you. Meanwhile, feel free to keep drinking your regular coffee -- in moderation, of course. Avoid the diet hype. You might not be bulletproof. But fit, healthy, lean and strong? You bet. Want some help finding the best eating, exercise and lifestyle strategies for you? Download this free guide: Paleo, vegan, intermittent fasting ... 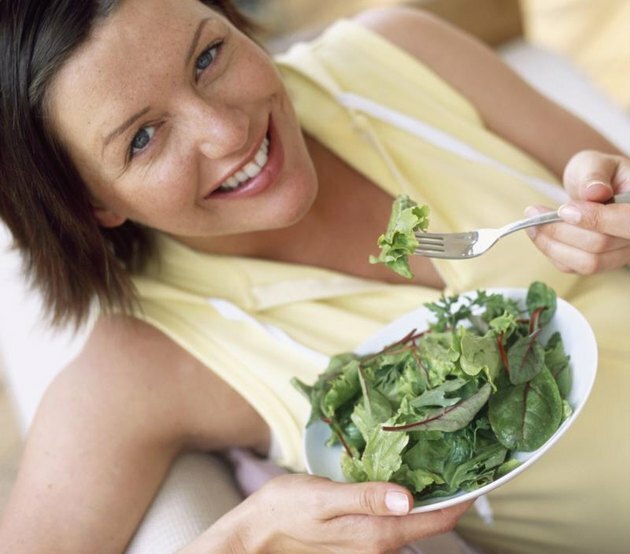 Here's how to choose the best diet and lifestyle for you. 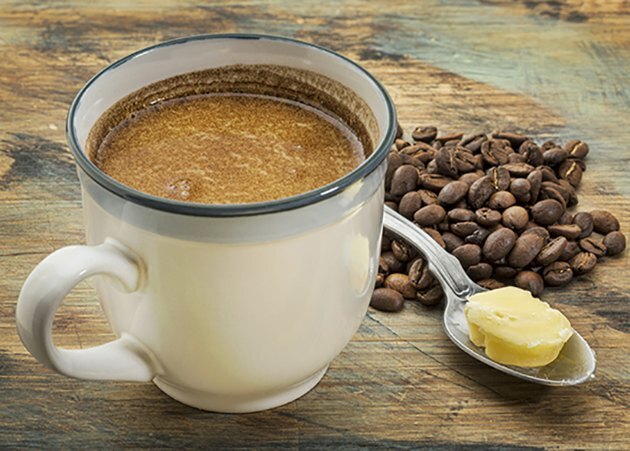 Have you ever tried Bulletproof Coffee? Does it live up to its promises? If you tried it and didn't like it, what about it was bad? And if you love it, what about it do you love? Leave a comment below and let us know. John Berardi, Ph.D., is a founder of Precision Nutrition, the world's largest online nutrition coaching company. Learn more at the Precision Nutrition website and on Facebook and Twitter.